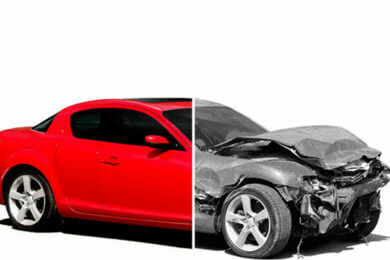 Southern Auto Body deals with high-quality vehicle body paint repair, collision repairs, and other mechanical services. We provide a Lifetime Written Warranty on Workmanship and a Lifetime Warranty for Paint Failure. We have been based in Old Strathcona for over 50 years. 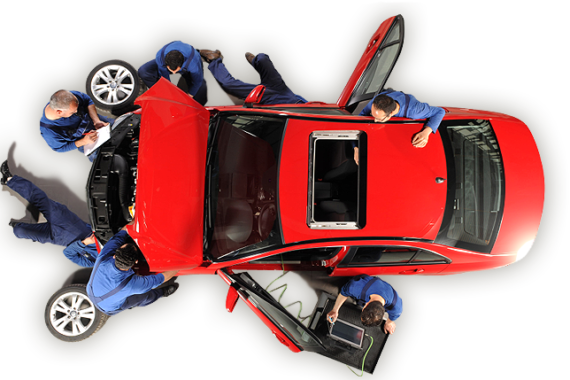 Our technicians are experts and always deliver outstanding results for every repair. Southern Auto Body is a family-owned-and-operated business serving the area at the same location since 1962. We proudly maintain a modern well-equipped shop with multiple refinishing body paint bays. Our company uses excellent quality paints for exact color matching. 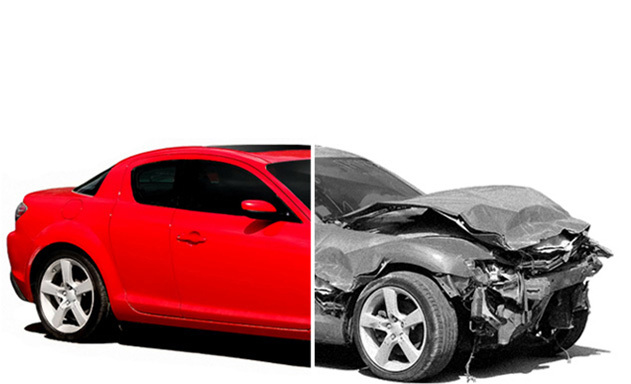 We also provide free estimates for clients and welcome inquiries for budget collision repairs. In addition, we offer towing services for repairs and rental referrals. 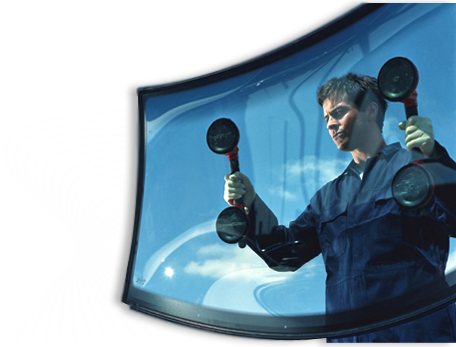 At Southern Auto Body, we stand behind our workmanship. 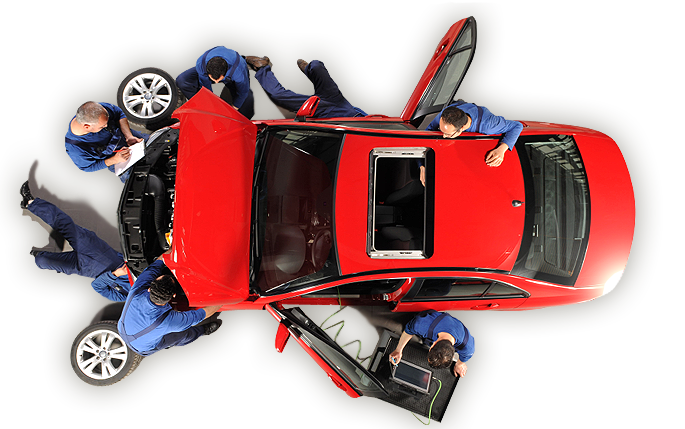 Whether it is a body paint repair or collision repairs we offer multiple warranties for all tasks performed by our staff. 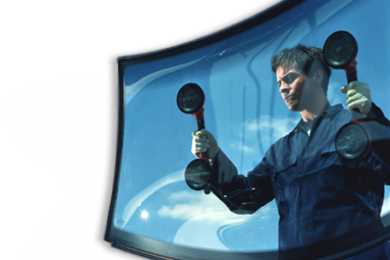 Our services also include Paintless Dent Removal by professionals. In some cases, this allows us to fix the dents without any need for the repaint.